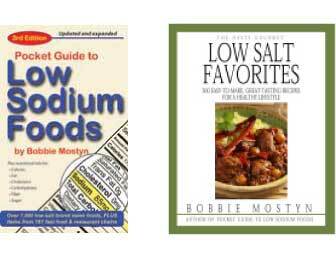 Many low-sodium condiments and sauces are available from our online store >. *NOTE: Some Major Grey brands have up to 900mg of sodium per tbsp. *Instead of cooking wines, use madeira, sherry, etc. from the wine section, which have little or no sodium. NOTE: While most brands are low in sodium, some horseradish sauces have as much as 230mg per serving.